Google has made many changes to AdWords in the last four months to make search more uniform across all devices. These announcements have caused shake-ups in how marketers develop their AdWords campaigns. What are four of these changes and how will they affect your Google paid ad campaign? In February 2016, Google made a dramatic change to the layout of their desktop search results page. Google ads on desktop no longer show text ads in the right rail sidebar of a page. In its place, four text ads will display above organic listings and three ads will appear at the bottom of the page after the organic and local listings. The total number of paid text ads appearing on the search results page will be set at a maximum of seven ads. The changes could emphasize more "highly commercial searches," where customers are in the buying phase of search. These queries also contain the highest value keywords making those top four spots extremely important for conversions. Google is still displaying some extensions in the new ad format, especially for the top four ads. These extensions include sitelinks, ratings/reviews and consumer ratings. 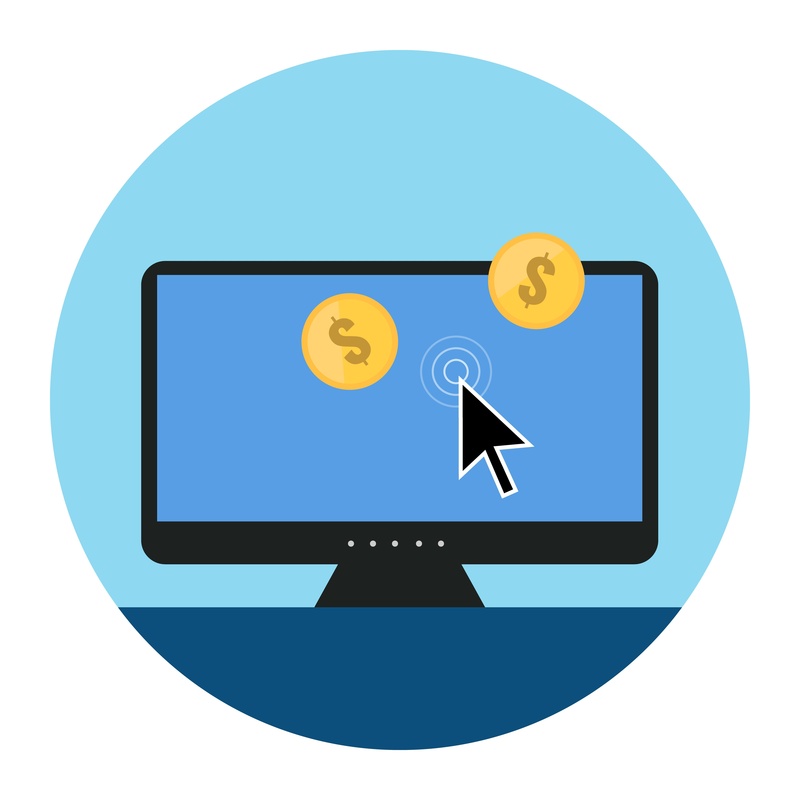 How will this change affect the cost per click (CPC) of your ad campaign? This is still being tested and it is something to keep an eye on when placing and monitoring the paid campaigns. Some thought that CPC would increase because of fewer ads, while others speculated there should be no changes. Will the bidding on the ads at the bottom of the page be different than for the top four ads? Any advertiser running bid-to-position strategies will need to update their ad strategy going forward. At the Google Performance Summit in May, Google announced it will be making changes in how AdWords bidding will be made for devices. Going forward, bidding will be broken up for desktop, tablet and mobile. According to Sridhar Ramaswamy, senior vice president of Ads and Commerce at Google, the change lets marketers, "Anchor your base keyword bid to the device most valuable to your business and then set bid adjustments for each of the other devices. " When you are setting up the bidding for your ad campaign, you can set a default bid for mobile and then have the option to set the bid adjustments for tablet and desktop. Another one of the many adjustments announced in May was the change in the number of characters allowable for AdWords. Google is altering the AdWords template from 25-35-35 characters to 30-30-80 characters with the first two lines displaying as a double headline. The changes will require PPC managers to rethink how they build their campaigns. Since the headline of the ad is now receiving more space with the change, it is more important than ever to have the best content to entice customers. Craft the ad content to focus on the consumer's needs and what you can offer to make their lives better. The extended text is perfect for testing a variety of content and offers to your customers to see which style impacts them the most. Keep using ad extensions with the text change as these will continue to drive more clicks to your website. However, make sure that the extended text does not repeat the same content as your ad extensions. According to Google, nearly a third of all mobile searches are related to specific locations with many of these searches ending up in a map application. To allow brands to reach those consumers who are searching on maps, Google will now be offering ad space on mobile, desktop and app versions of Google Maps. The ads will feature red pins with brand logos and will also show special offers on the surface of the map. These new ads open up local advertising opportunities when the buyer is close to converting. Google continues to make alterations in their programs and applications in order to make the search process easier for consumers. Some of the changes were just announced and will be rolling out over the next few months, while others have already taken effect. It is highly important to keep up with Google AdWords changes in order to get the best value for your paid campaign.